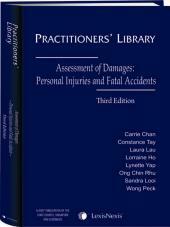 Personal Injury in Singapore - Quantum, Cases and Materials is an essential reference and guide for judges, lawyers, academicians, insurance companies, medical institutions, students and the public at large who are interested in the assessment of damages for personal injuries. The assessment of damages is a crucial and complicated process in personal injury litigation. This publication simplifies the process by compiling relevant data drawn from case law and provides pertinent information in easy-to-follow table formats. It also contains references to cases on personal injury. 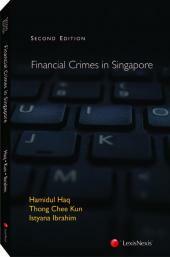 This meticulously compiled book is designed for early settlement of claims or assessment of damages during trial. There is a subject index to help the reader quickly locate the relevant injury and its reference in the Table of Injuries. The Case Digests also help in the understanding as to how the courts arrive at the quantum of damages for the various injuries set out in the Table of Injuries. 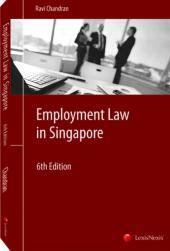 Up to date till August 2013, this publication will be an indispensable tool for legal practitioners, insurance professionals and medical professionals.